Everyone who has ever used an Android powered smartphone knows that Google loves nothing more than to add features to its apps and services. In fact, the plethora of features that Google’s operating system offers is one of the things that separates Android powered smartphones from Apple’s iPhones. Nonetheless, today we are going to talk about the Google Play Store and present three incredible tips that you probably didn’t know about. Without any further ado, let’s get into it! Google automatically takes some apps and adds them to people’s smartphone screen by default. The reason behind this is to make those apps more accessible, but Android users might not want them to be featured on the home screen. Luckily, they can be disabled by following the next steps: Swipe left to right on the Google Play Store homepage – Tap on Settings – De-select the “add icon to Home Screen” option. Did you know that you can install apps on your smartphone directly from your PC? 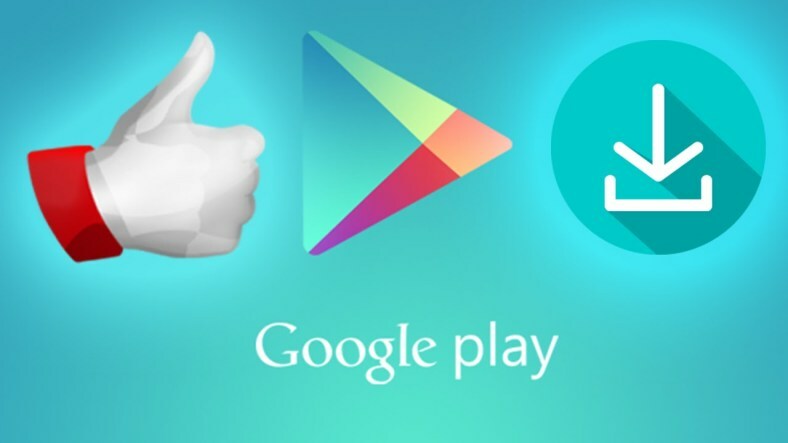 This can be done by accessing the Google Play Store from your PC’s browser, selecting the app that you wish to install, tapping on the “Install” button and then simply selecting the device (smartphone or PC) where to install the app.